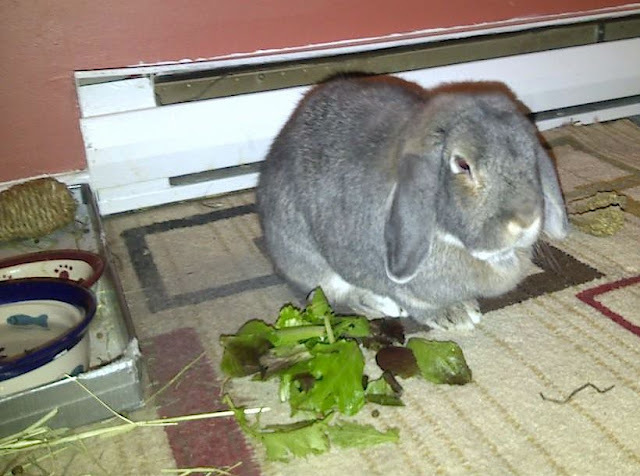 The greens are a little bland, hoomin. They need ... something. Would you come here and grovel a little? Not enough groveling in your life Fezzik? Mine either. I think you'll get enough. I won't.